E-Catalog > CEM Microwave > ?????????????????????? 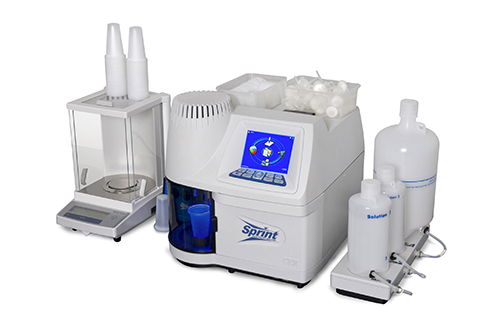 Bioscience meets food science with CEM’s new SPRINT™ Rapid Protein Analyzer for fast, accurate protein testing. This patent-pending system, which uses iTAG protein-tagging technology, identifies and measures only protein, not nitrogen, so you can be certain your results are accurate.